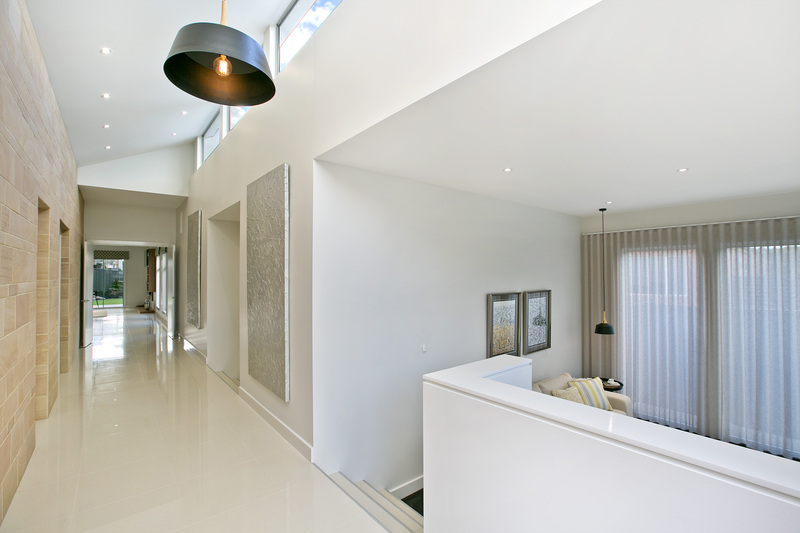 Experience the difference with Adelaide Designer Homes. Designed for luxurious family living; this split level home boasts high ceilings and sunlit spaces. The impressive architectural angles assert the epitome of upscale urban sophistication. The lavish entry has a natural stone façade that demands attention from the moment you walk in the front door. 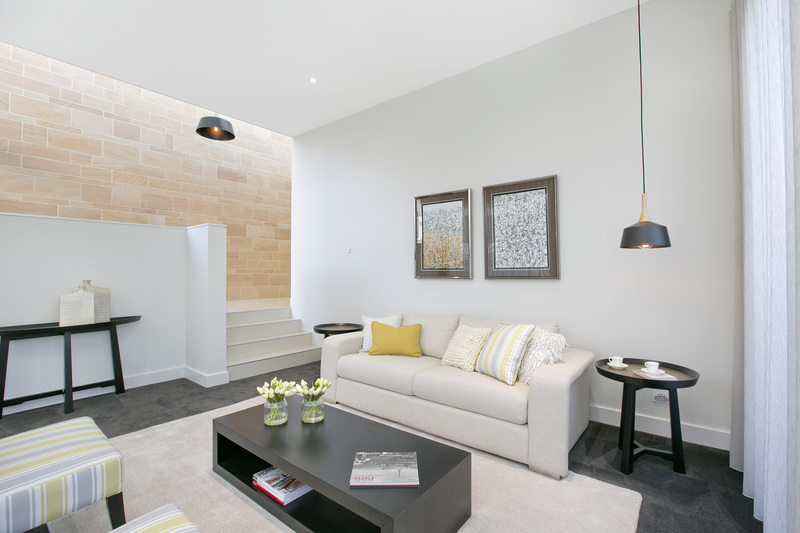 Each quarter has its own individual level; providing the choice of private or shared spaces throughout the entire home. Offering four bedrooms, two bathrooms, two living areas and a media room, there is no compromise of room. Step down into the master quarters to your own private oasis. Enjoy your morning espresso in the solitude of your own courtyard; overlooking the lush gardens. The spacious walk-in-robe is enough to cater any fashionista’s desires. 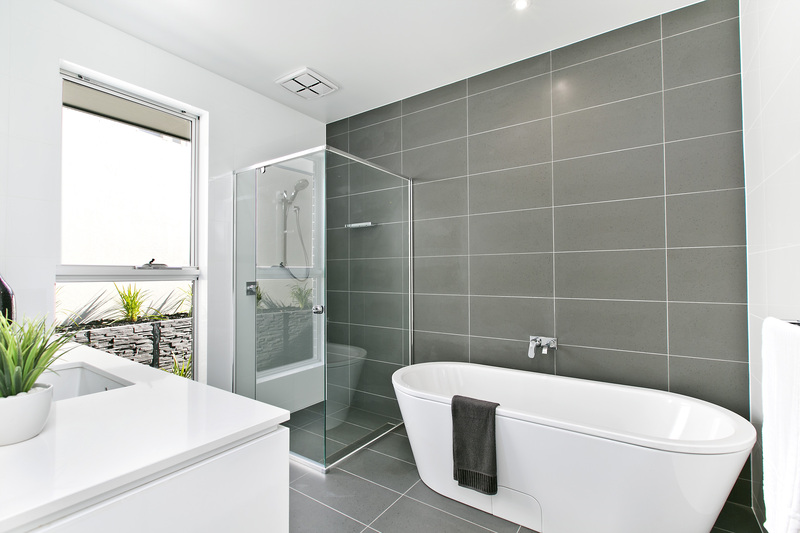 The decadent ensuite provides both a well designed and functional space. 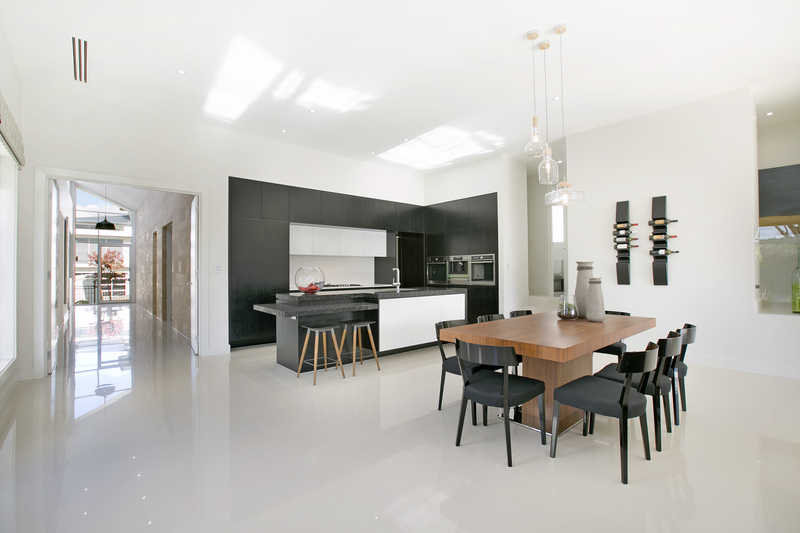 The open plan living/dining area is made for the ultimate entertainer. This is a central space designed to embrace a social, family atmosphere. The butler’s pantry provides plenty of storage space for all entertaining needs creating a low-maintenance setting. Double stacked sliding doors allow the inside to flow out to the alfresco. 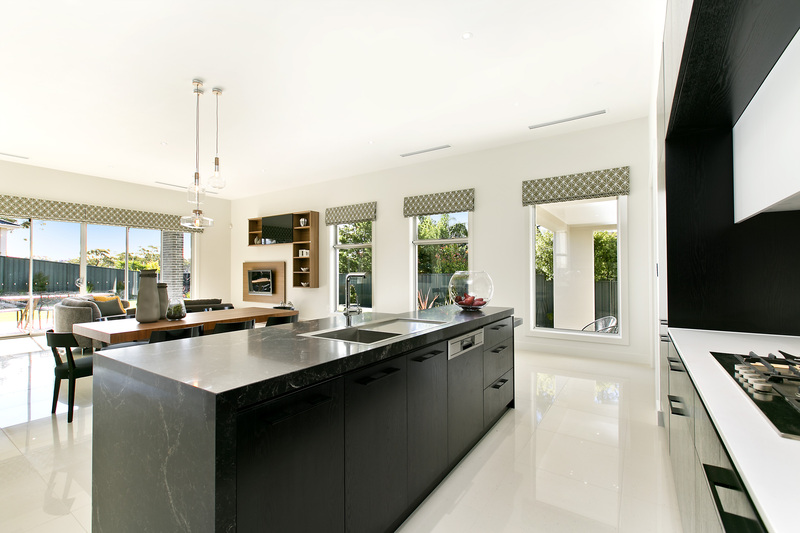 The outdoor kitchen creates an easy transition for those that desire an indoor/outdoor lifestyle. The upper level provides a separate quarter for the remainder of the bedrooms. Glass balustrades provide a look-out over the family/meals area. A large laundry provides plenty of storage space and as well as two extra linen cupboards positioned in the passage. This home provides more than value and opportunity. It suggests a highly sought after lifestyle that caters to your entire family’s needs. 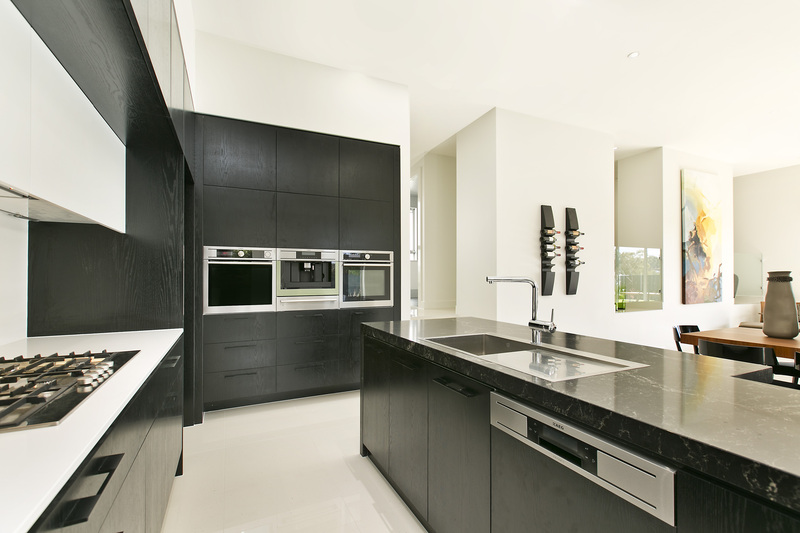 Adelaide Designer Homes: See. Feel. Experience the difference.